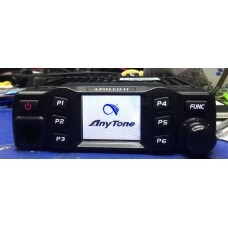 Anytone Apollo II is one of the Slimmest 10 Meter Radio with color LCD display. 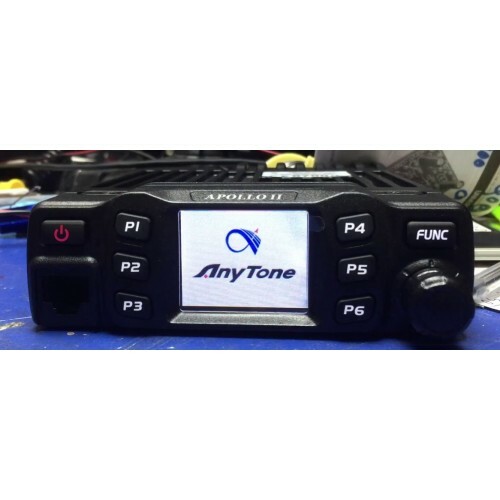 The new Anytone Apollo II 10 Meter Radio offer advanced features, customization settings, compact 40 Watts AM PEP radio, in a remarkably small chassis. 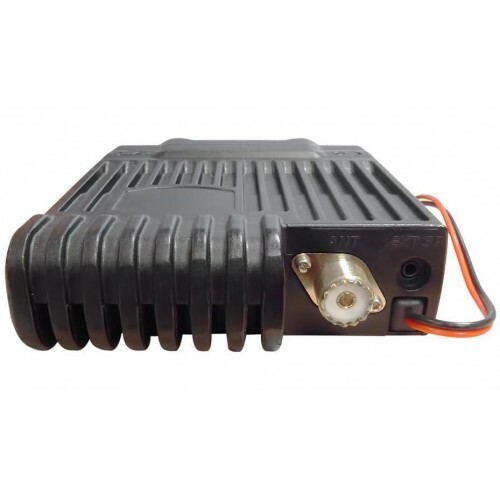 The wrap around cast aluminum heat sink does an excellent job at dissipating any heat that’s generated during transmit.